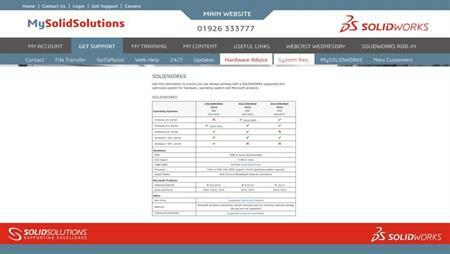 The aim of this upgrade video it to ensure a smooth trouble free transition from SOLIDWORKS 2011 to 2012. Learn best practices, and understand what you should be doing before, during and after upgrading to SOLIDWORKS 2012. 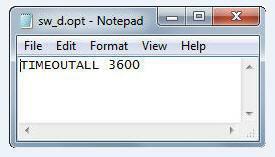 The advice and methodology for this 2012 upgrade can also be translated to prior upgrades. 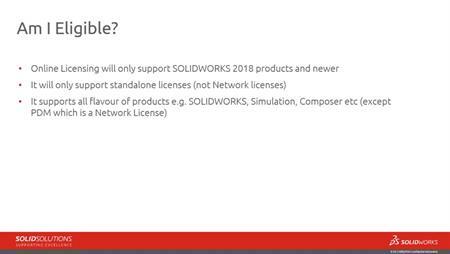 If you're responsible for installing SOLIDWORKS in your organisation this video is essential viewing.